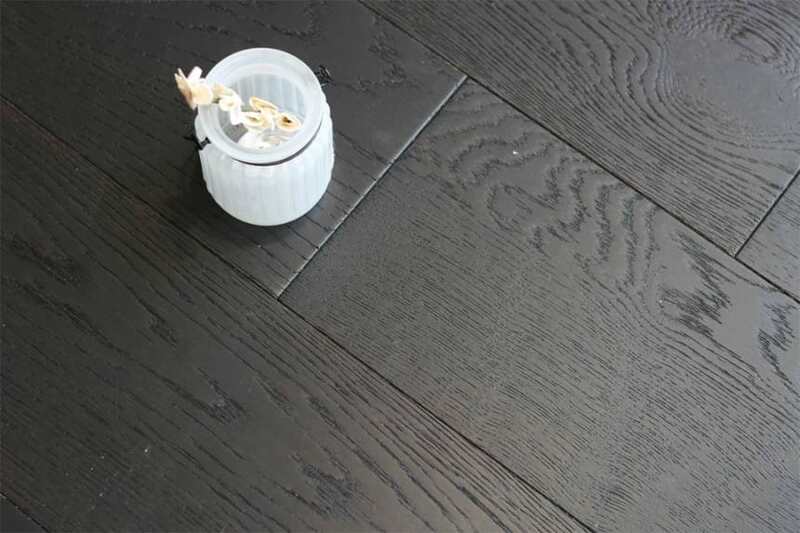 Engineered wood flooring is a flooring option which is really popular. A real and affordable alternative to solid wood flooring, engineered wood flooring looks and feels like the real thing. Not to be confused with laminate flooring which is an imitation of solid wood floor, engineered wood flooring is easy to fit, using a selection of fitting methods and doesn’t suffer the same extent of shrinkage and expansion as solid wood floor. Ideally suited to rooms in the home which may experience higher than normal moisture content, engineered wood flooring is a flexible and stable flooring solution. Add to this the fact that engineered wood flooring can be fitted over under floor heating and you begin to see why it’s so popular. 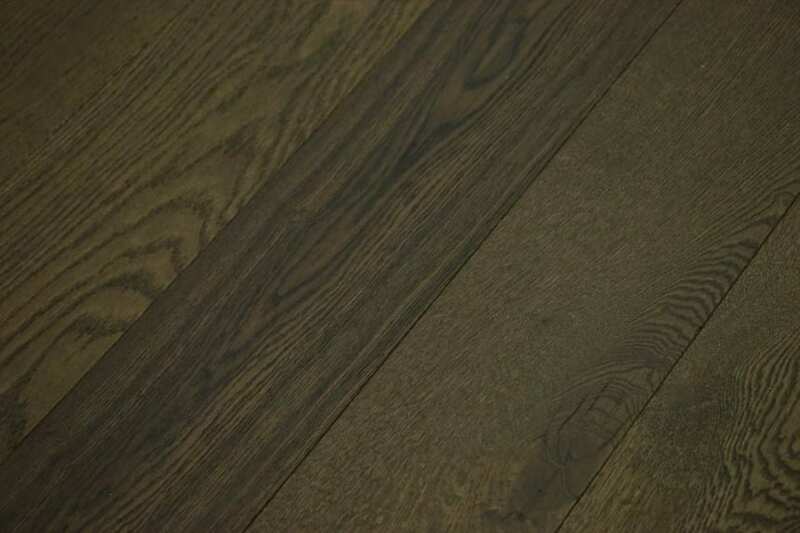 Rustic grade engineered wood flooring, as the name suggests, has significant colour variations in the wood as well as a large number of knots and some streaking. The streaking in rustic grade engineered wood flooring is caused by mineralisation and sapwood in the solid oak top layer, which is often referred to as CD grade wood. In some instances, rustic grade engineered wood flooring may also contain splits which have been filled. None of these features of rustic grade engineered wood flooring need to be negatives; they can be used to add character and style to a rustic feel interior.